PROPER HAMBURGERS. This is the pillar of Byron's appeal and they sure know how to get it right. 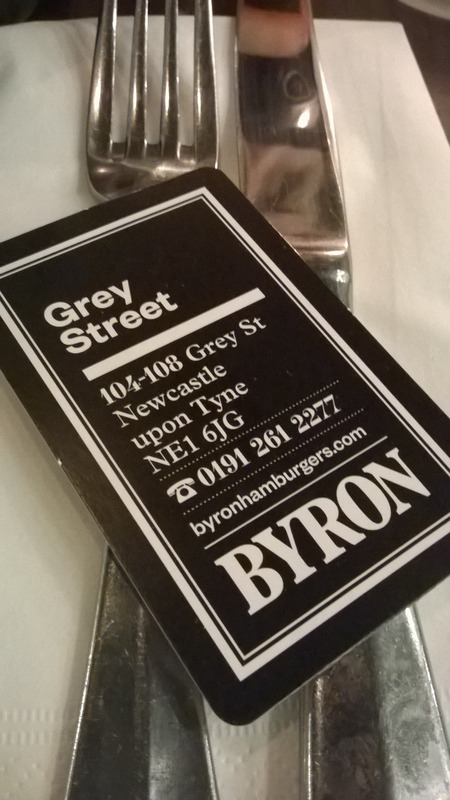 Quickly becoming a bustling fixture of Newcastle's city centre, Byron Burger opened in 2015 with a well-chosen menu and a diner-style atmosphere. Byron Hamburgers have been operating since 2007, when Tom Byng opened the first store in London. Attempting to recreate the authenticity of an American burger for customers all over the UK, Byron now has 56 outlets around the country. On my last visit I decided to properly amp up the American experience, and ordered a milkshake and fries (sweet potato fries!) with my burger. It was completely gluttonous! Delicious, of course, but unless you want to waste food – or be completely ill – you'll probably want to bring someone along to help you eat it all. The milkshake in particular was amazingly rich – probably too much so as I could only have about half. Byron Burger aims to have 'minimum fuss and fanfare' in both its food and the dining experience, which does give the restaurant a borderline fast-food vibe. It's not a place for a date, but if you've got a group of friends and want a quick but decent bite to eat I'd definitely recommend it. 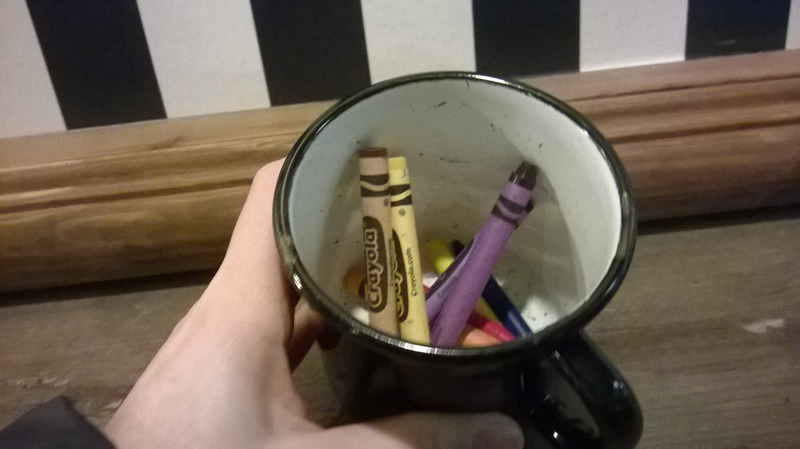 The restaurant is also family-friendly, with a kids' menu for your little ones to choose from and some crayons and paper to keep them entertained. Crayons for the young ones... and the young at heart! 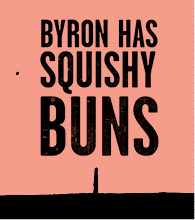 To find the closest Byron Burger to you, visit their website and follow the 'locations' button on the left-hand menu. For general enquiries you can call 020 7092 0600 and bookings can be made by calling a specific location or visiting the website. Newcastle's contact line is 0191 261 2277 and their opening hours are as follows: Monday to Thursday 11:30 – 23:00; Friday 11:30 – 23:00; Saturday 11:00 – 23:30 and Sunday/ Bank Holidays 11:00 – 22:30. Byron Burger Newcastle Upon Tyne is located at 108 Grey Street, NE1 6JG.